Registration is required for all events. CLICK HERE to register. For more information check out our Resource Newsletter. Join Madeval for a fun kick-off breakfast and discover how history, colors, textiles, textures in the landscapes affects the design and culture. Presented by designer, Anne Breux. It’s all fascinating! The world of Italian furniture making has created a multitude of beautiful finishes in melamine and laminates reinventing the visual and tactile feel of natural materials such as stone, concrete and wood along with ultra-matte and soft to the touch nanotech materials and special handmade metallic lacquers. 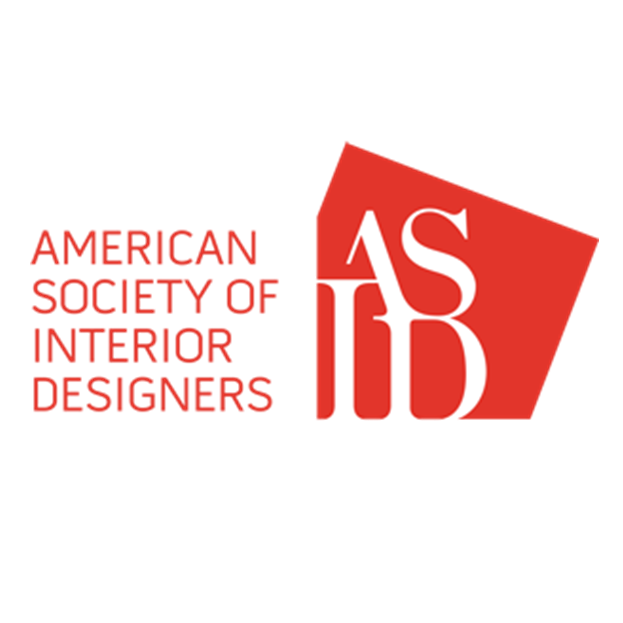 Join us in a dynamic and informative dialog between Saima Seyar ASID RID, owner of Elima Designs and ASID Gulf Coast Chapter President 2018- 2019 and Wolfgang Pfirrmann, architectural designer and co-principal of Armony Cucine/ Amodo European Collection as they discuss the latest trends in Kitchen, Bath and Living Solutions using state of the arts technology in finishes that are dominating the European market. Light bites and refreshments served afterwards. One of Lee Industries’ skilled craftsmen builds a chair from start to finish. Learn what makes Lee Industries a leading force in the American furniture industry. Lee Industries is known for the comfort, value, and style of their products as well as their commitment to the environment. Enjoy a light lunch while visiting with Lee representatives in the John Brooks showroom. 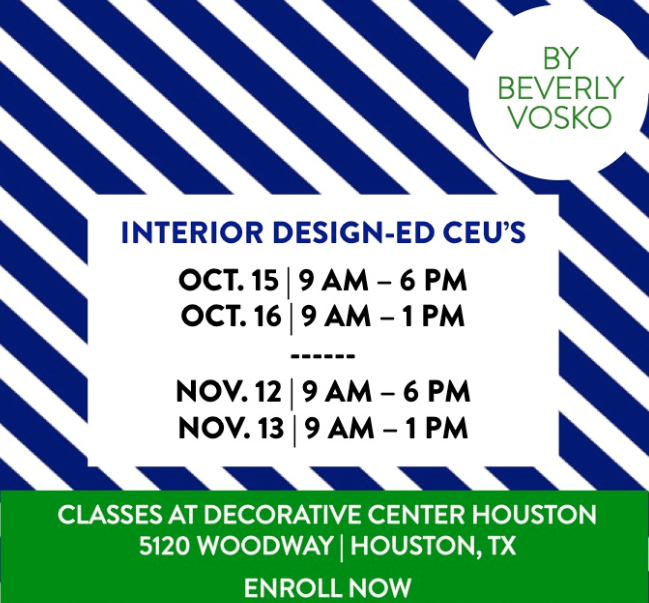 Join us for a new and interesting CEU at Eggersmann and stay after the course for savory bites, sweets and sips. Learn all about this exciting new category of appliance from our Galley experts and play with the system. AIA 1 Learning Credit. IDCEC .1 Learning Credit. Back from her global trip to Salone del Mobile, an international furnishing and design showcase in Milan, join Houston designer LeTricia Wilbanks for an exclusive highlight of the show. LeTricia will discuss the Salone Internazionale del Mobile’s top three important style categories: Classic, Design, and Luxe. Including a special focus from this year’s market on global lighting trends and which lighting companies stood out and how they fit into the three designed style categories along with other special highlights of the show. Light bites and sips will be served. The physics of color – that is, what color really is. The biology, that is, the physiological dynamics that enable us to see color. The psychology of color, how it makes us feel. 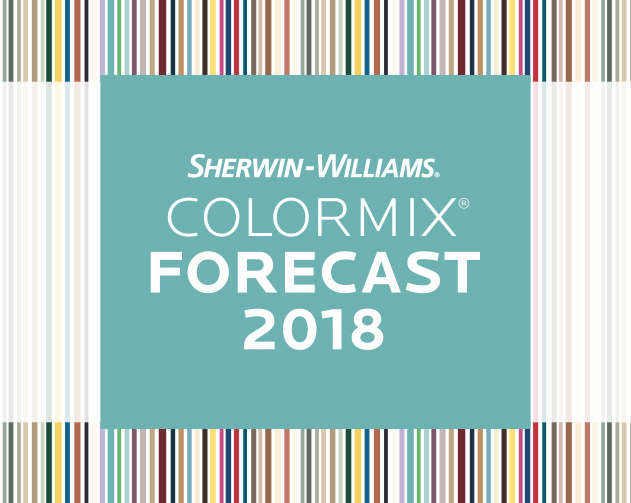 The chemistry of analyzing and matching color in custom carpet projects, and dyeing practices that ensure optimal sustainability. Join Aria Stone Gallery for a happy hour on the “rocks”. From 4-5pm, swing by the gallery and enjoy a casual social hour while sipping your favorite beverage as we wait for the traffic to die down. Peruse the new spring collection featuring a beautiful assortment of hand-selected marble, quartzite, granite, calcite, onyx, and soapstone in more than 65 colors from the most exclusive quarries in the world.